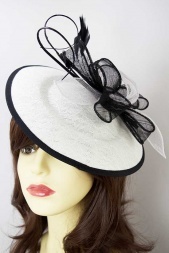 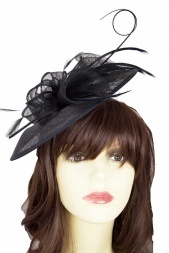 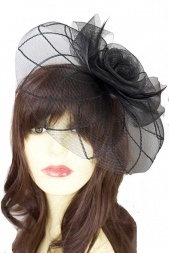 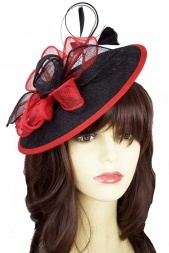 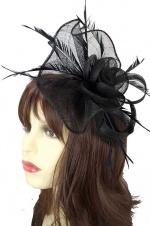 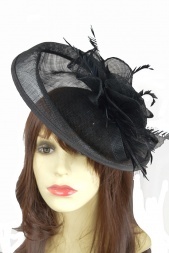 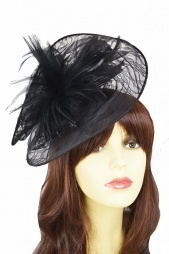 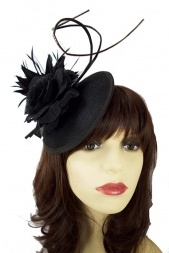 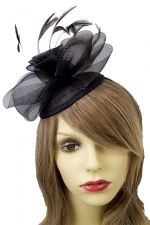 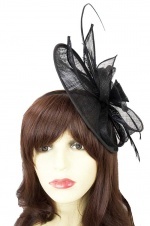 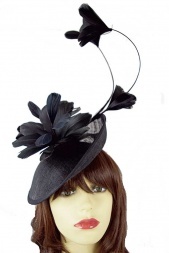 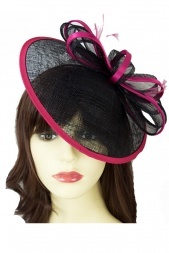 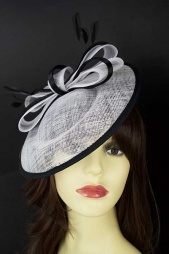 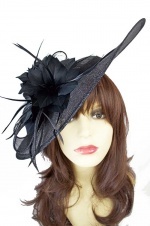 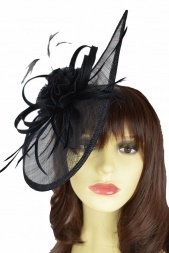 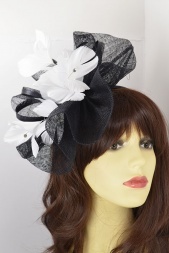 Black Fascinators & Hats with hairbands, combs & clips. 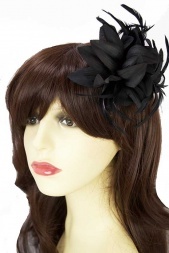 Our Prettycool collection of black fascinators is one of the largest available anywhere and consist of hairbands, combs, clips & pins, in most styles and for any budget. 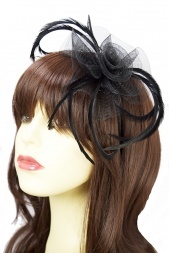 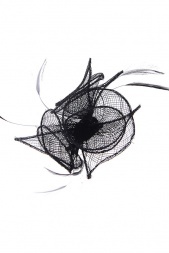 Some of our hair accessories have birdcage veils and are suitable for a funeral or any special occasion.